Pierce the veil of your puzzling dreams to return to reality. 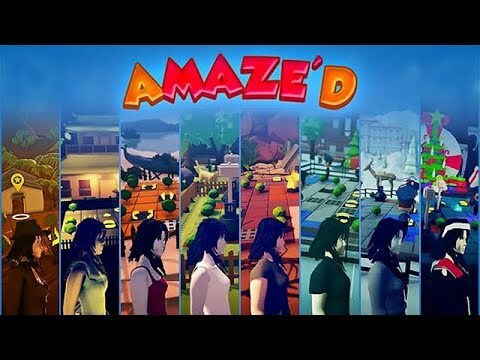 AmazeD 3D is a one-of-a-kind puzzler with turn-based movements and quests in which the player is stuck in her dream. In order to return to reality, she has to cross different levels of adventurous quests. Each chapter is crafted uniquely with various landscapes styles, obstacles and weather conditions. The game has more than eight different kinds of obstacles, each having a unique style in preventing the girl from reaching her destination. Strange dreams, diverse landscapes, spectacular villains and stunning little stories await you in AmazeD 3D.